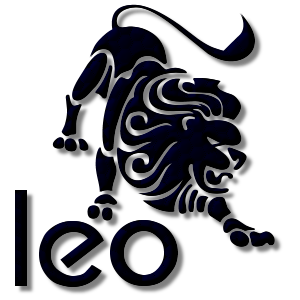 Add a Leo The Lion Zodiac stampette to your Facebook and Twitter profile images and show your star sign. In Greek mythology the Nemean Lion was a beast that terrorised people for years. Many had tried and failed to kill the lion as all weapons were useless against him. Hercules was sent to kill the beast by Hera. As the illegitimate son of Zeus the goddess Hera hated Hercules and hoped he would fail and die, but Hercules succeeded in killing the Nemean Lion and in his honor Zeus set the form of the lion into the night sky.